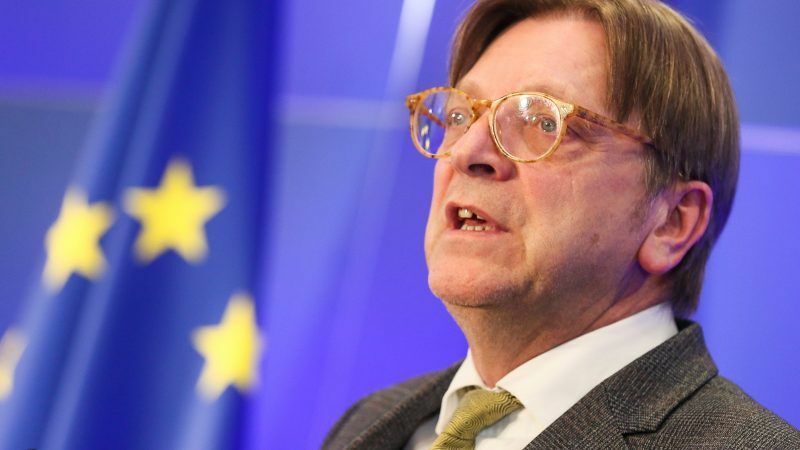 The Belgian MEP Guy Verhofstadt, leader of the European liberals and democrats (ALDE), confirmed in an interview with our partner Ouest-France that he will be campaigning with French President Emmanuel Macron at the European elections in May 2019. The common movement will be launched in October. 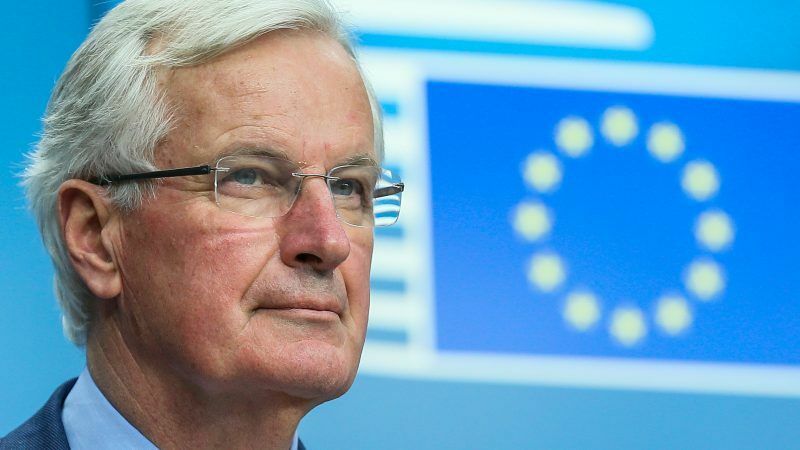 Progress is being made but 'the most difficult part is still to come', EU chief Brexit negotiator Michel Barnier said in an interview with European press agencies including EURACTIV's partner Ouest-France, as well as La Repubblica, Süddeutsche Zeitung, Le Soir and El Espanyol. 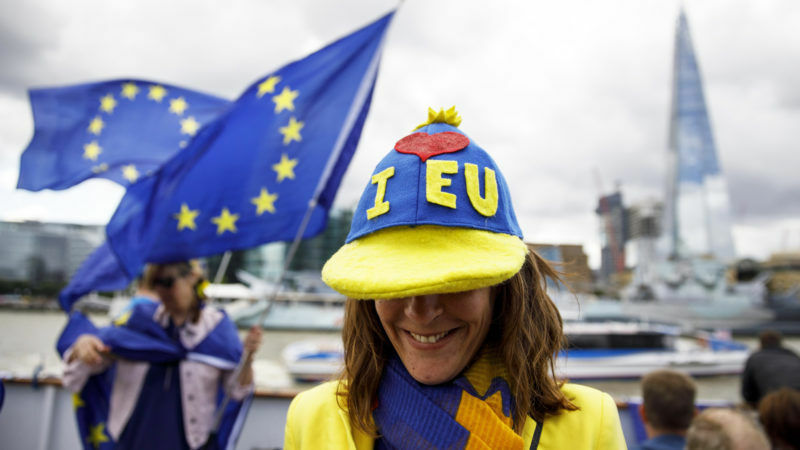 What does the German vote mean for Europe? 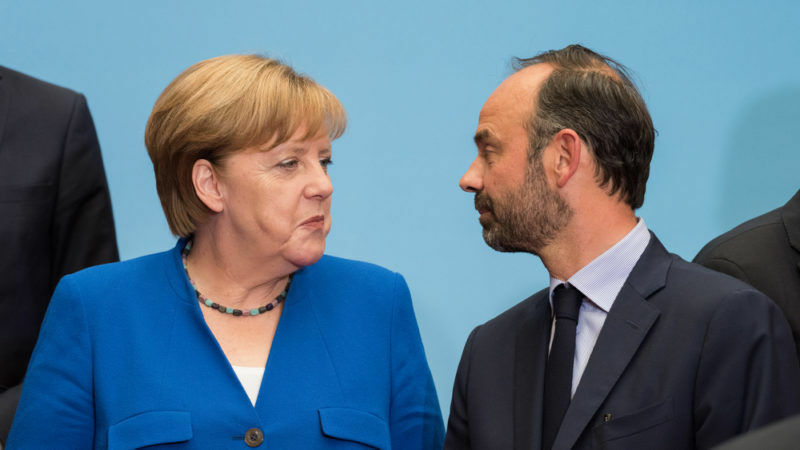 German voters chose to hand Angela Merkel a fourth term in the parliamentary elections held on Sunday (24 September). What consequences will this vote have for Europe? 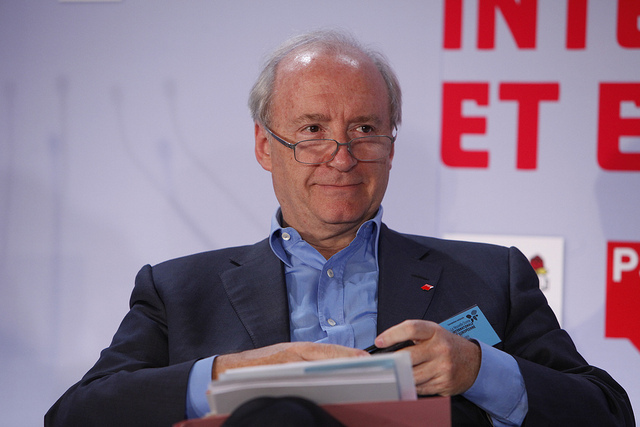 EURACTIV’s partner Ouest-France interviews Charles de Marcilly. 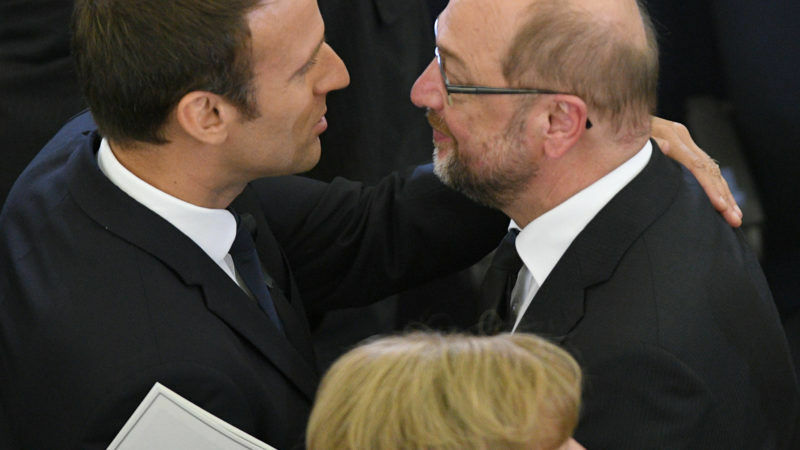 Two weeks from the legislative elections, Social Democrat (SPD) candidate Martin Schulz wants to close the gap on Chancellor Angela Merkel, focusing on Europe and the digital sector, which have been largely absent from the campaign so far. He spoke with EURACTIV’s partner Ouest-France. 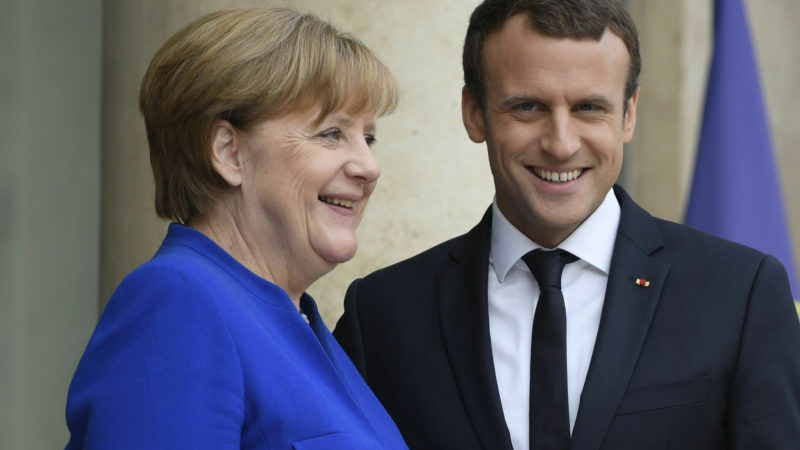 Ahead of Thursday’s (13 July) Franco-German Ministerial Council, Friday’s Bastille Day celebrations and Donald Trump’s visit to Paris, President Emmanuel Macron spoke to EURACTIV’s partner Ouest-France about Europe's future, and France’s relations with the US. After years in the pipeline, an EU-wide definition of endocrine disruptors was finally approved by member states on 4 July. 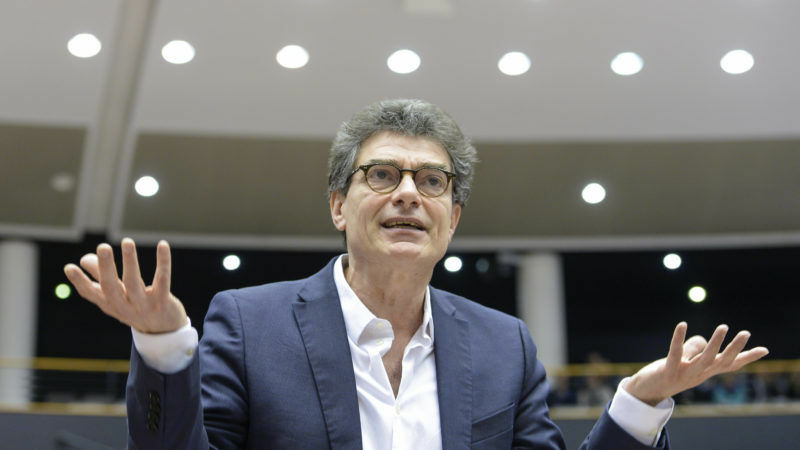 But MEP Pascal Durand told EURACTIV’s partner Ouest-France he is concerned the definition does not respect the precautionary principle. 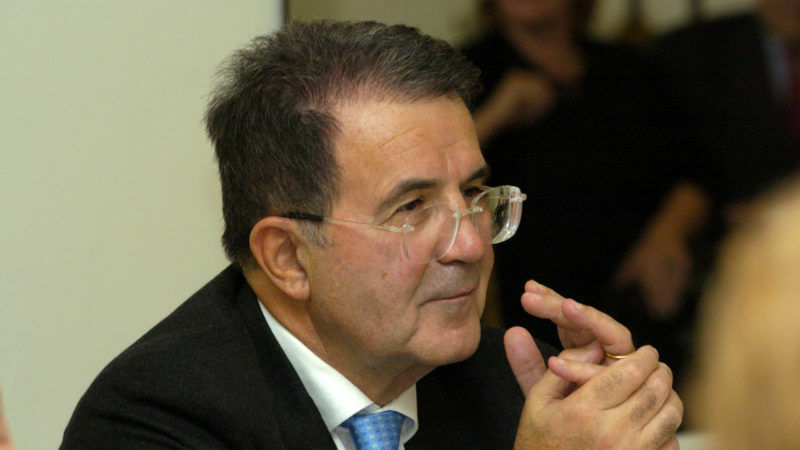 Sixty years after the Treaty of Rome, France’s role in Europe is more important than ever, former Italian Prime Minister and European Commission President Romano Prodi said in an interview with EURACTIV’s partner Ouest-France. 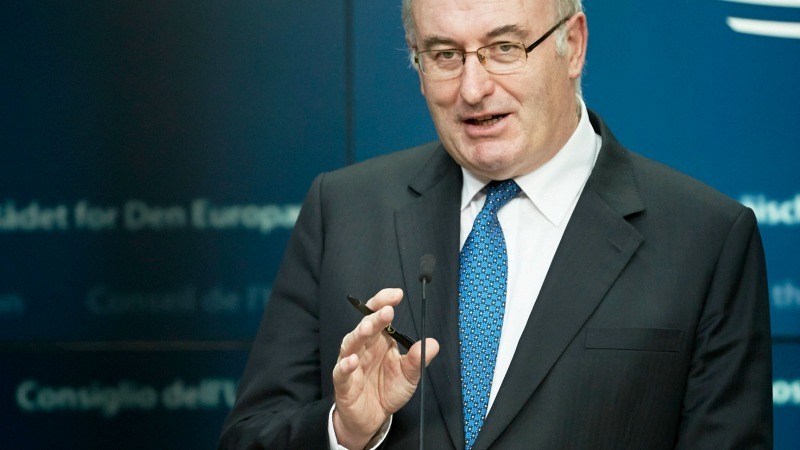 Phil Hogan, the European Commissioner for Agriculture and Rural Affairs, attended the Paris International Agriculture Show on Thursday (2 March), to reassure French farmers that the EU executive is fighting their corner. Hogan spoke to EURACTIV’s partner Ouest-France reports. 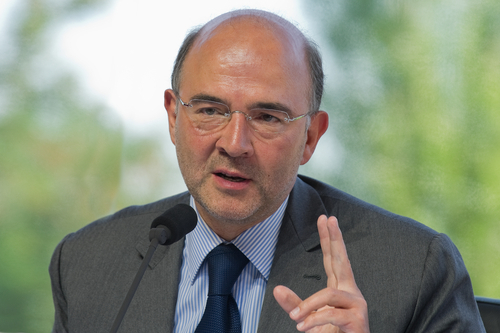 Pierre Moscovici spoke to EURACTIV's partner Ouest-France about France's left-wing primary, the impact of Donald Trump's election, the 3% deficit rule, the Commission's March white paper and the importance of the euro. 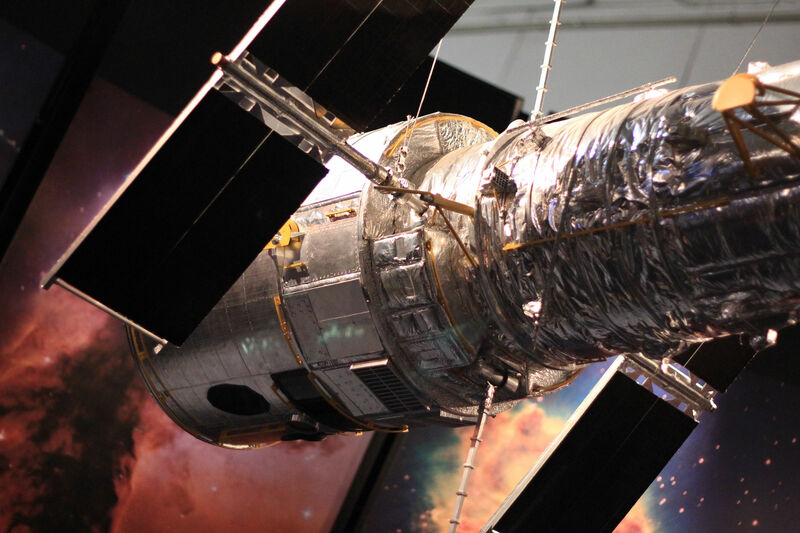 Jean-Yves Le Gall, the head of the French Space Agency (CNES), spoke to EURACTIV's partner Ouest-France about Galileo, Europe's competitor to GPS that has just come online. The European executive will reform the Common Agricultural Policy (CAP) by the end of 2017. 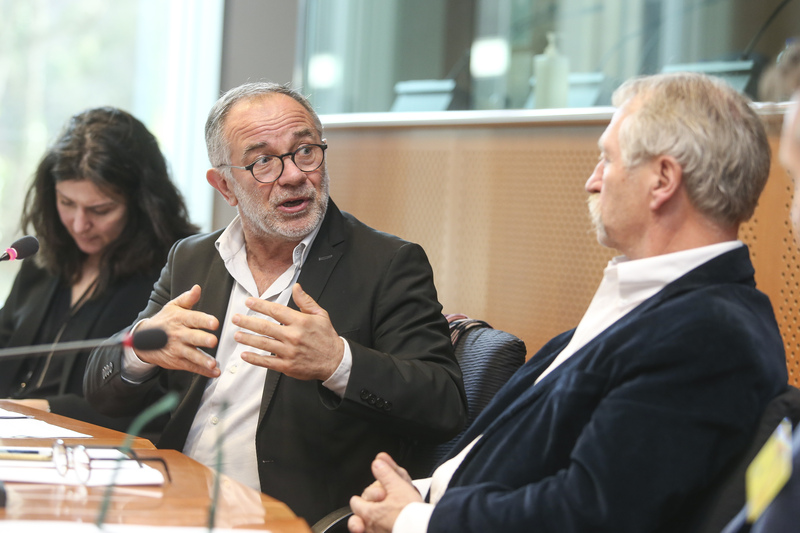 José Bové and Éric Andrieu argue for an agricultural system that puts the environment, human health and small businesses first. 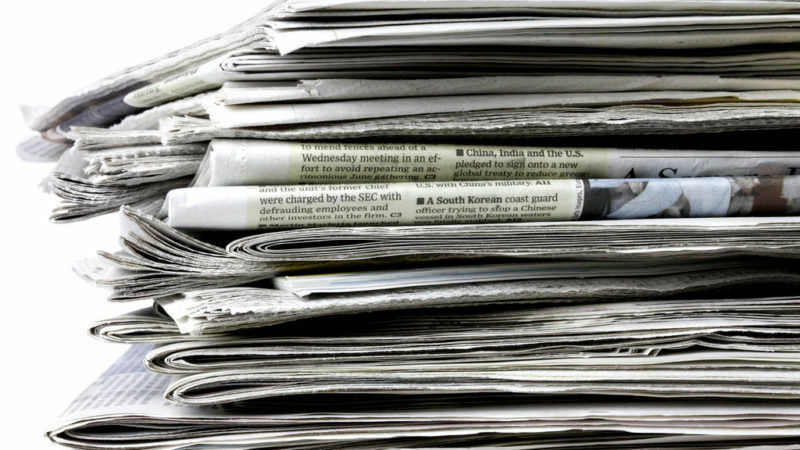 EURACTIV’s partner Ouest France reports. 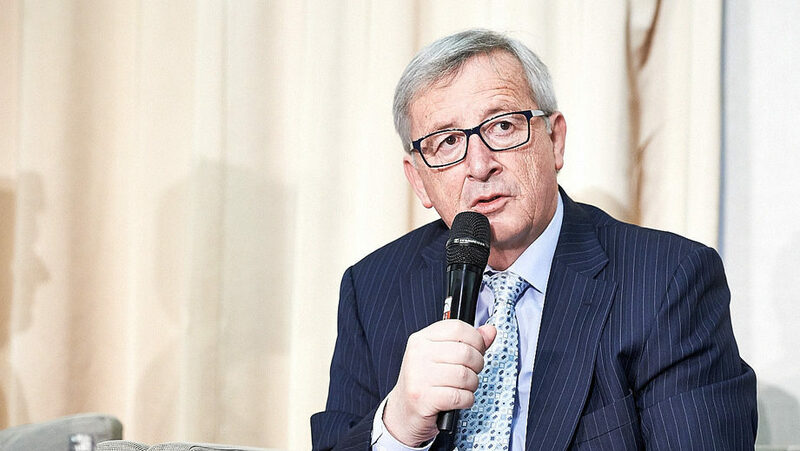 In an exclusive interview, European Commission President Jean-Claude Juncker told EURACTIV’s partner Ouest France that Europe urgently needs to improve its defence cooperation and better defend its economic interests. 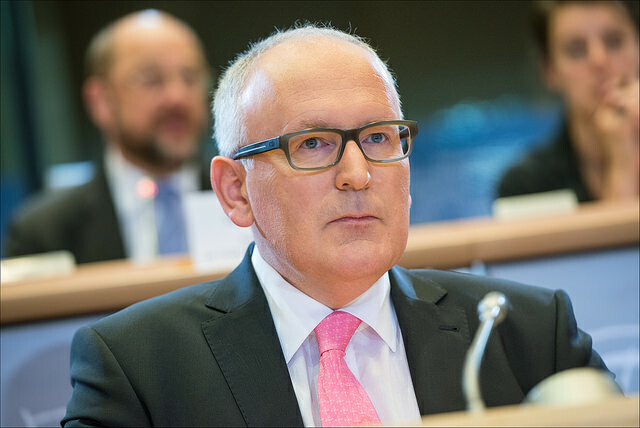 Frans Timmermans said Europe’s social contract is broken; social mobility is a thing of the past and we have let our young citizens down. 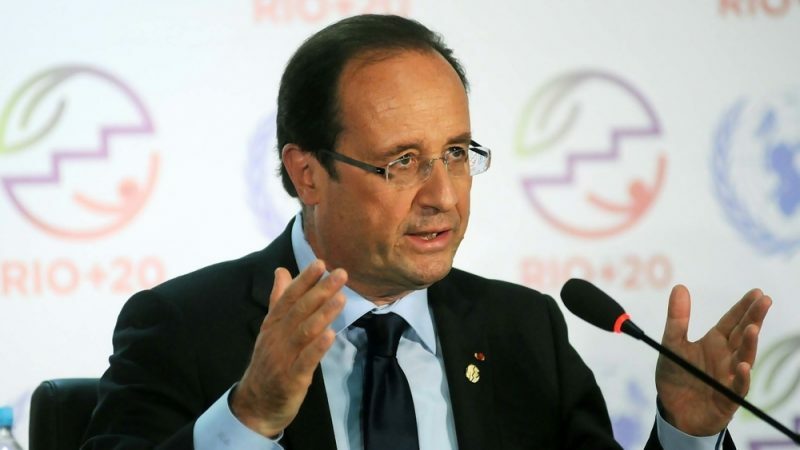 He believes urgent action must be taken to save the European Union. 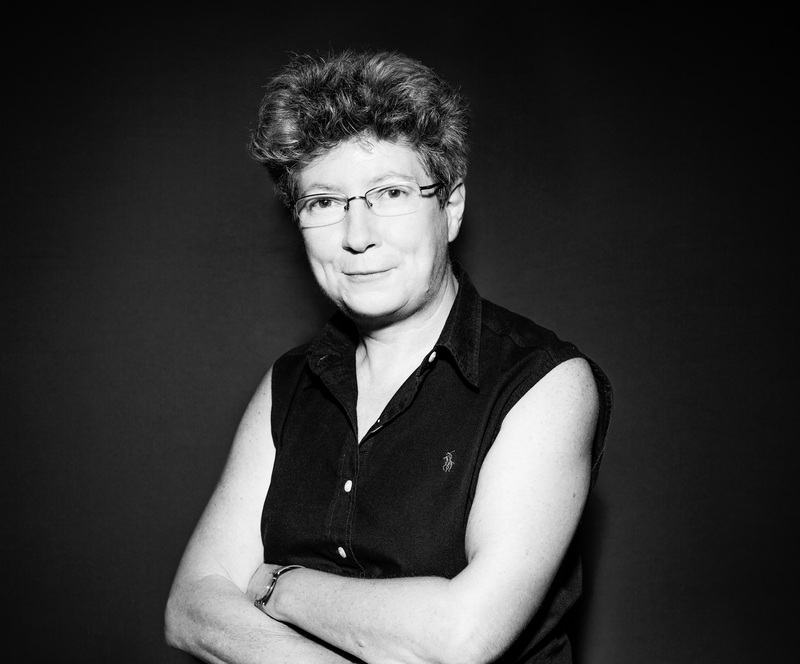 An interview by EURACTIV's partner Ouest-France.